The Polish E-commerce sales reached € 7.6bn in 2015, which means there has been a 17.8% e-commerce growth. 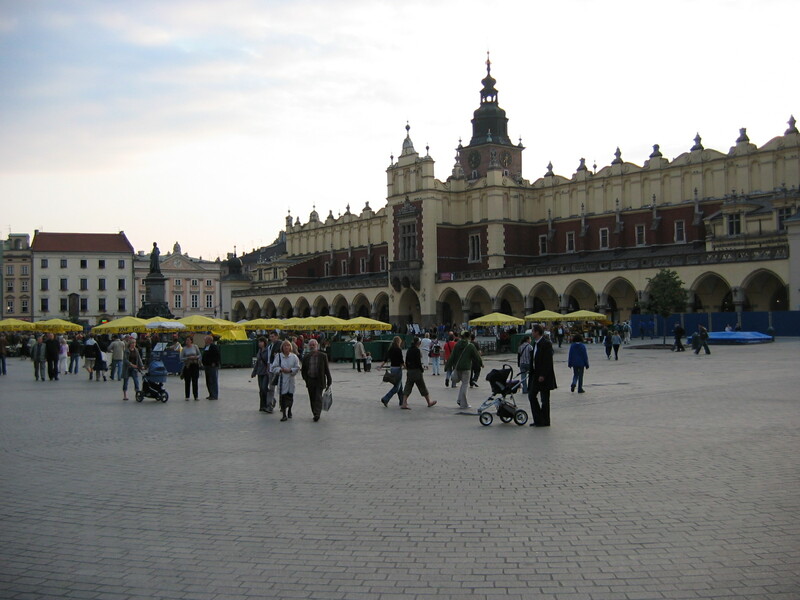 Polands’s population exists of 38.0 million people, of which 70% uses the internet. 12.0 million of these internet users shop online. These online shoppers or e-shoppers on average spend €632 per year.